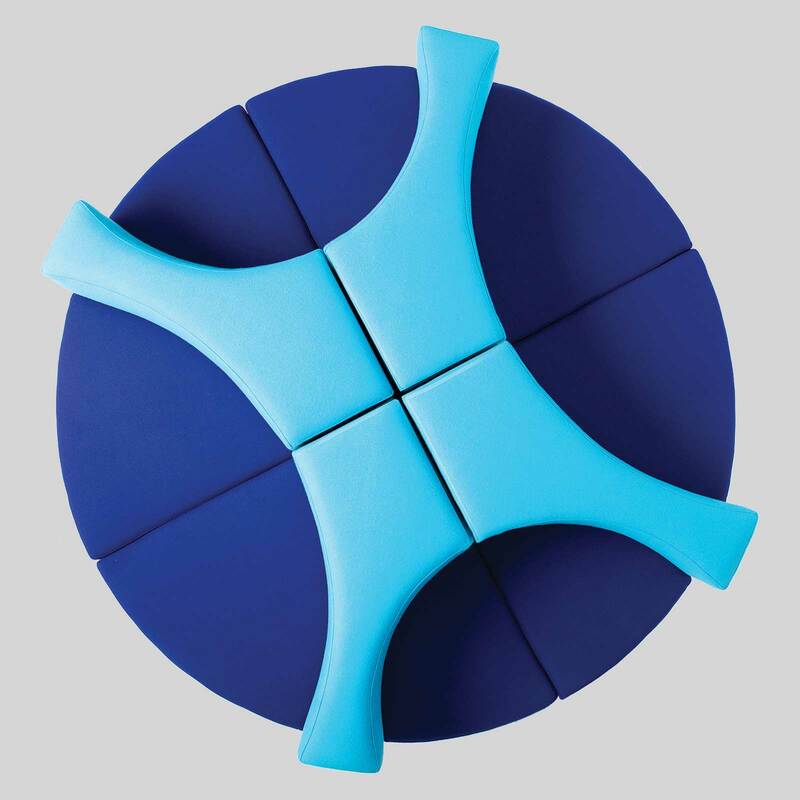 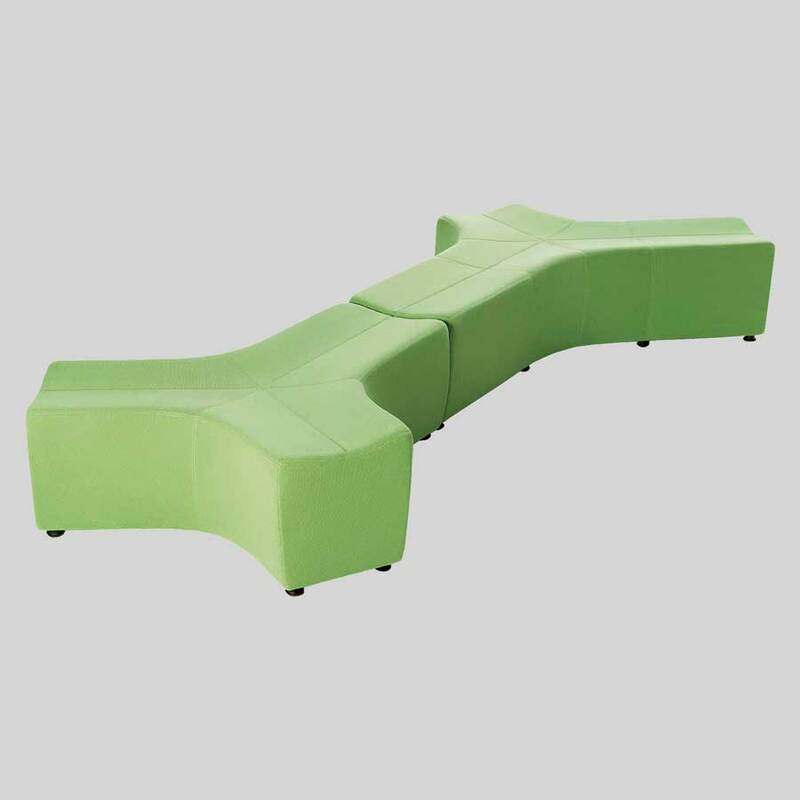 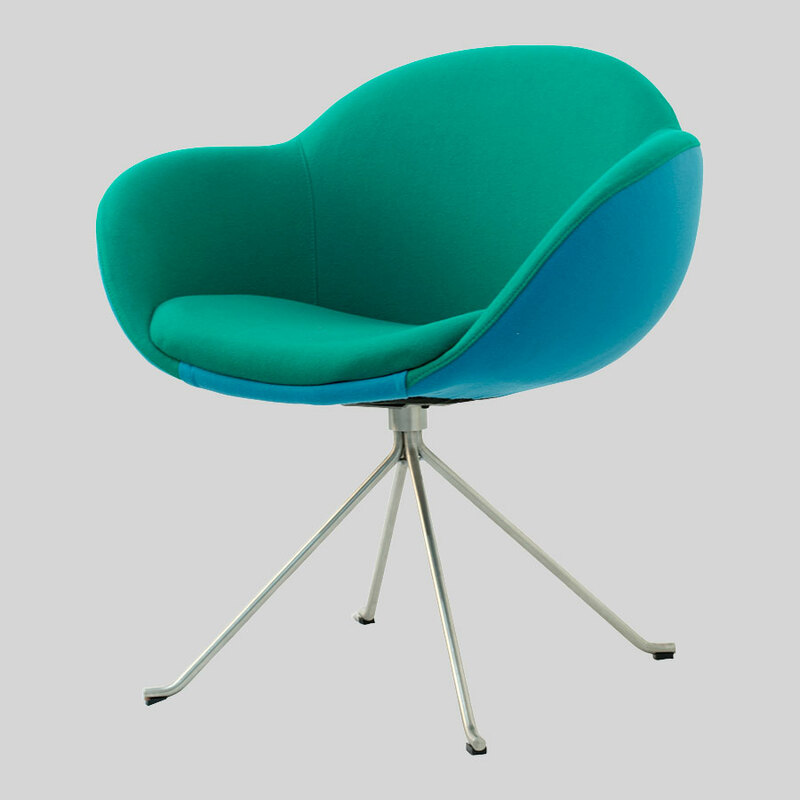 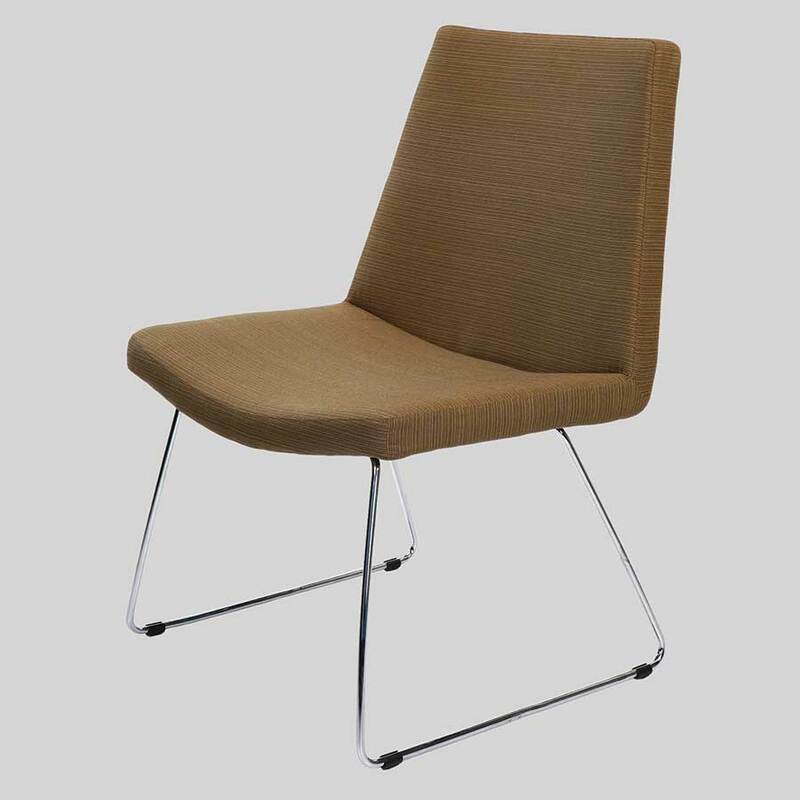 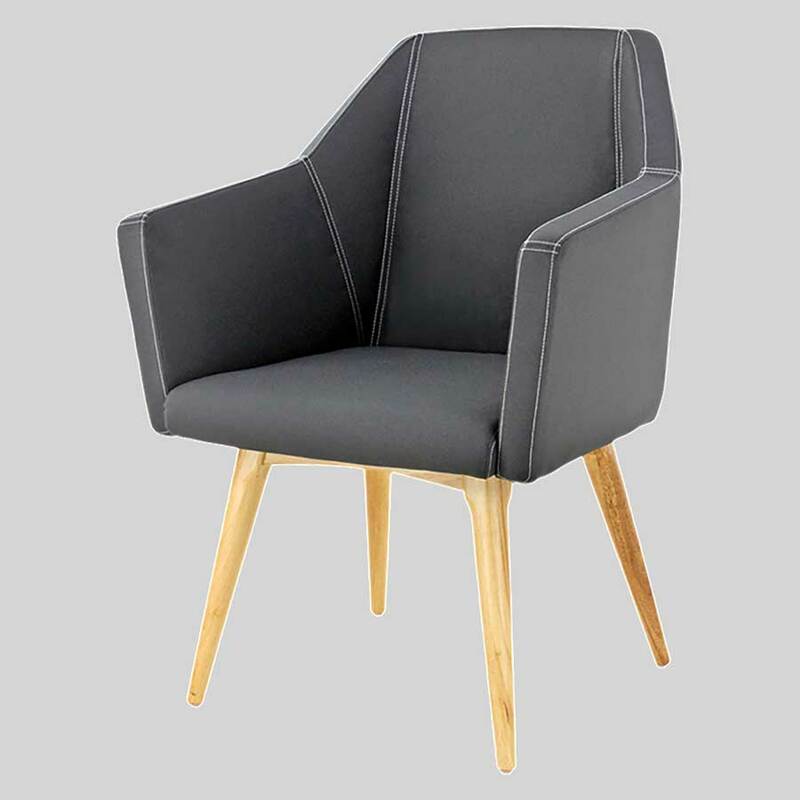 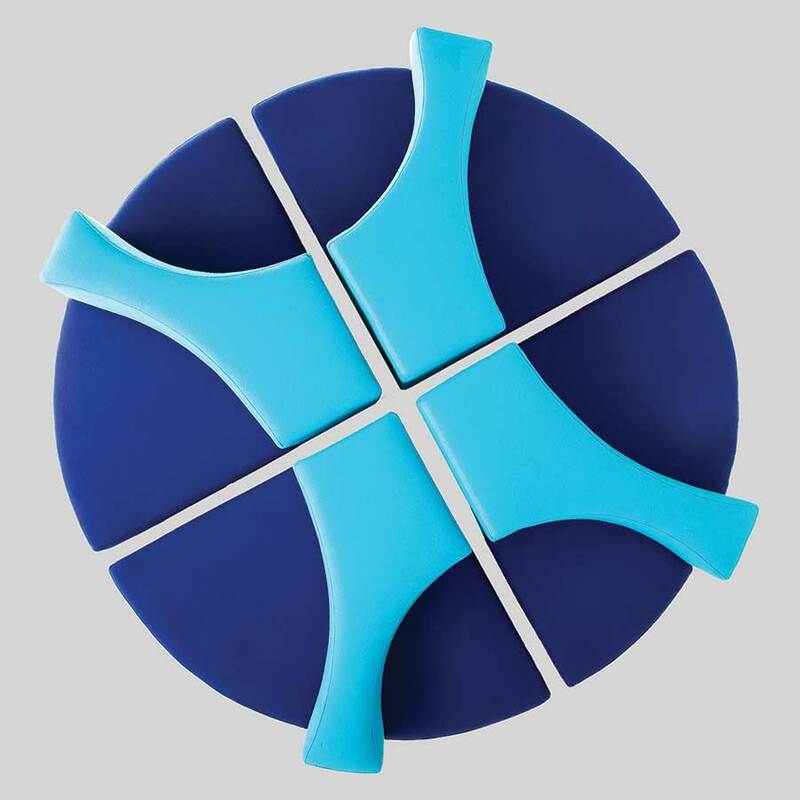 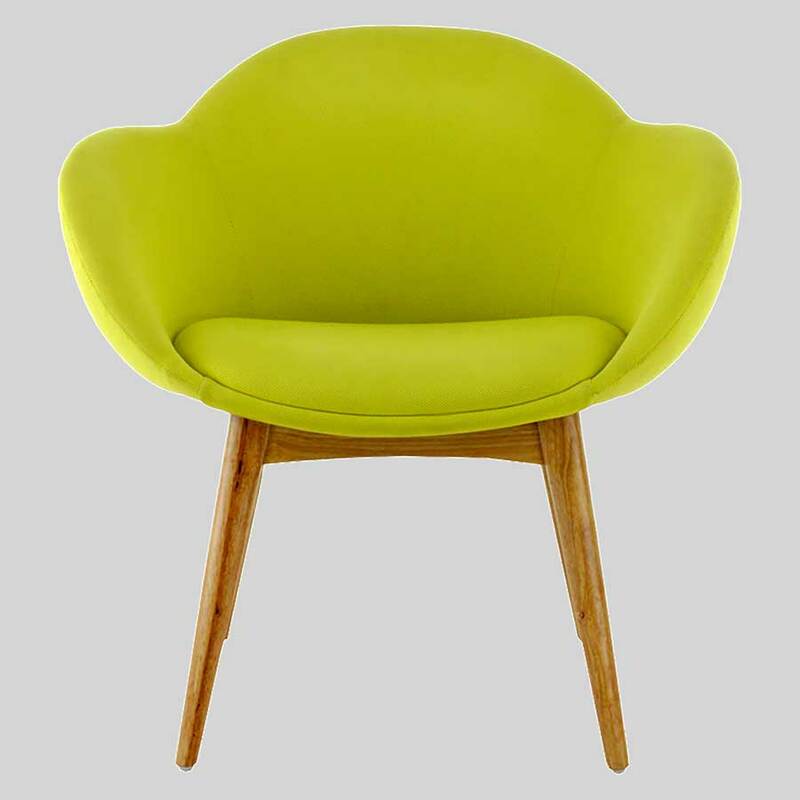 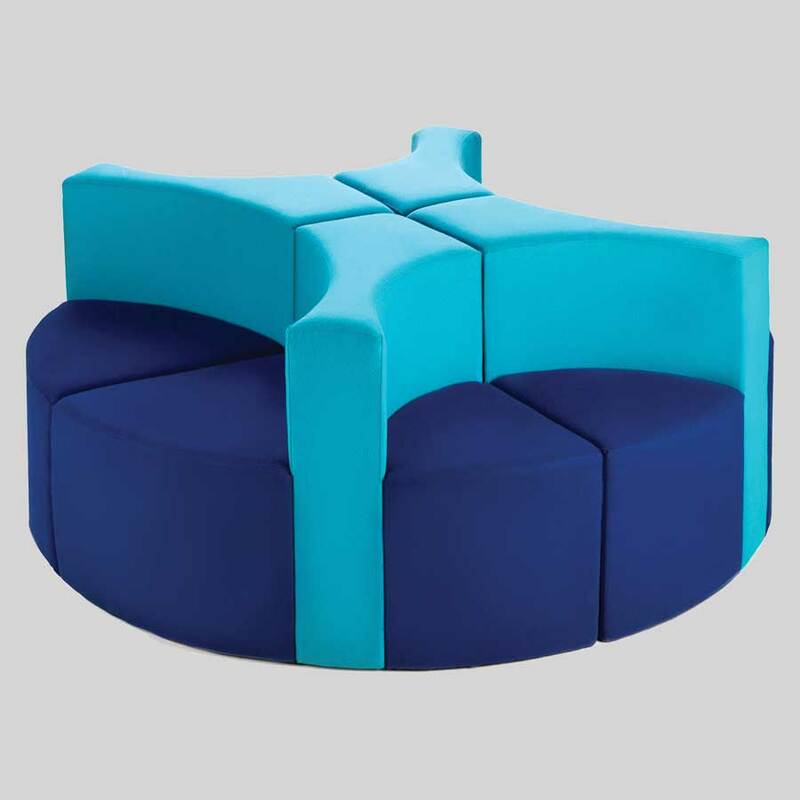 A great addition to the modern office or commerical venue, the Slice is an elegant piece. 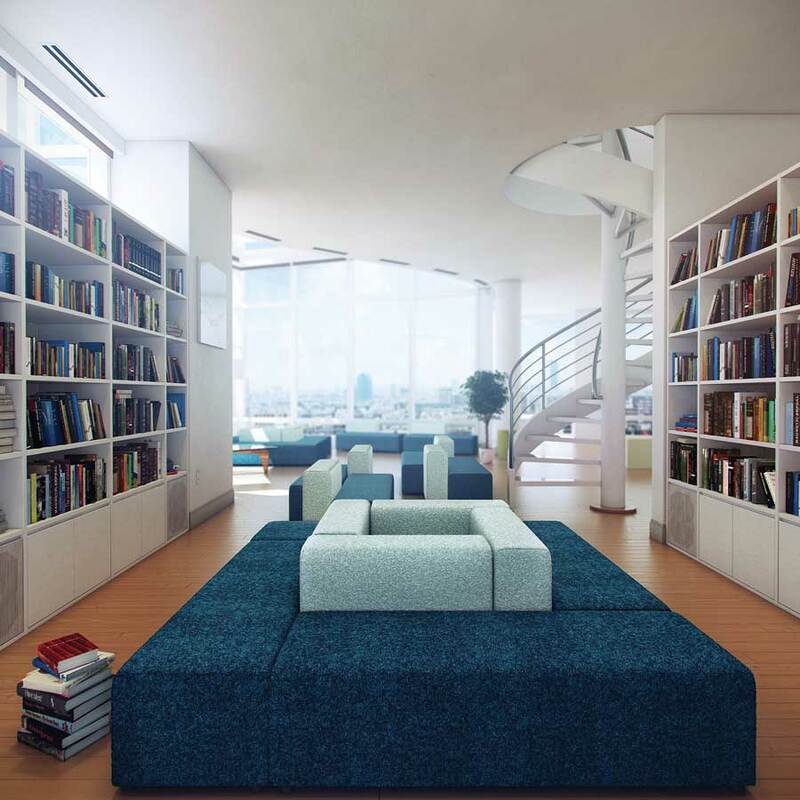 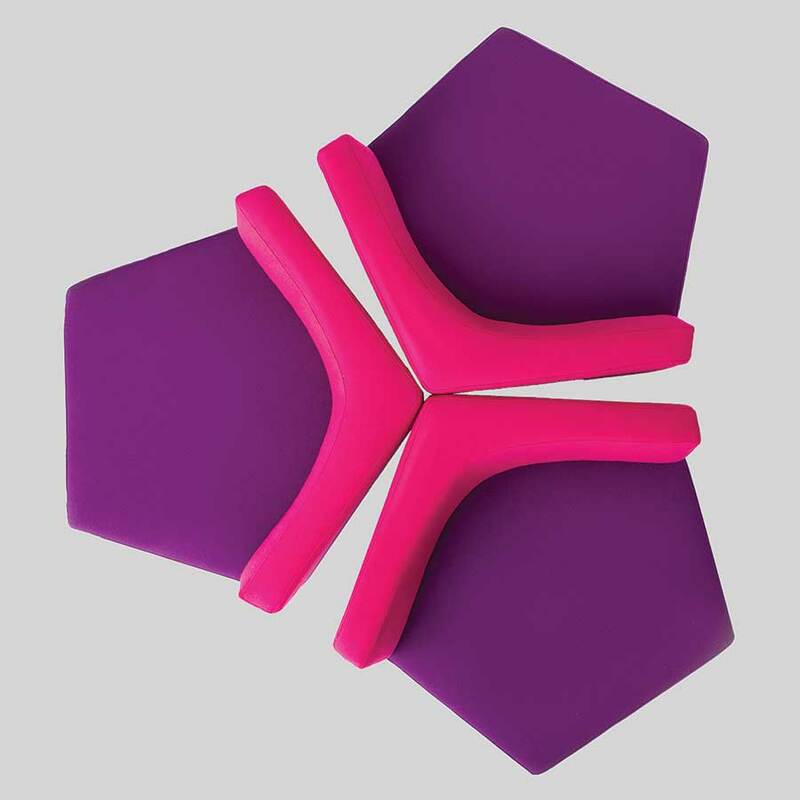 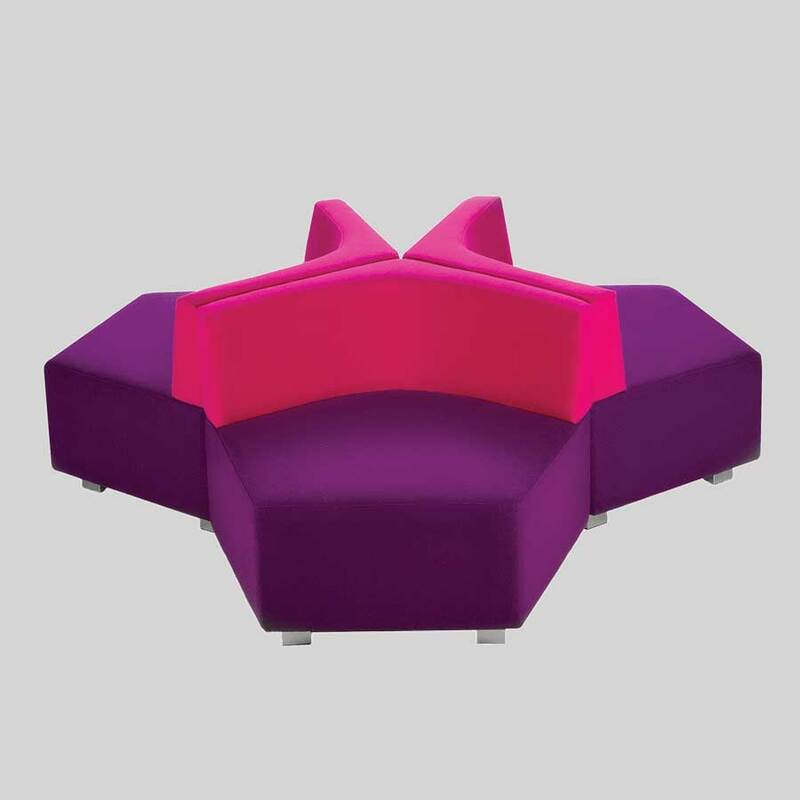 The Slice by Konfurb has been specifically designed to promote communication and learning in collaborative environments. 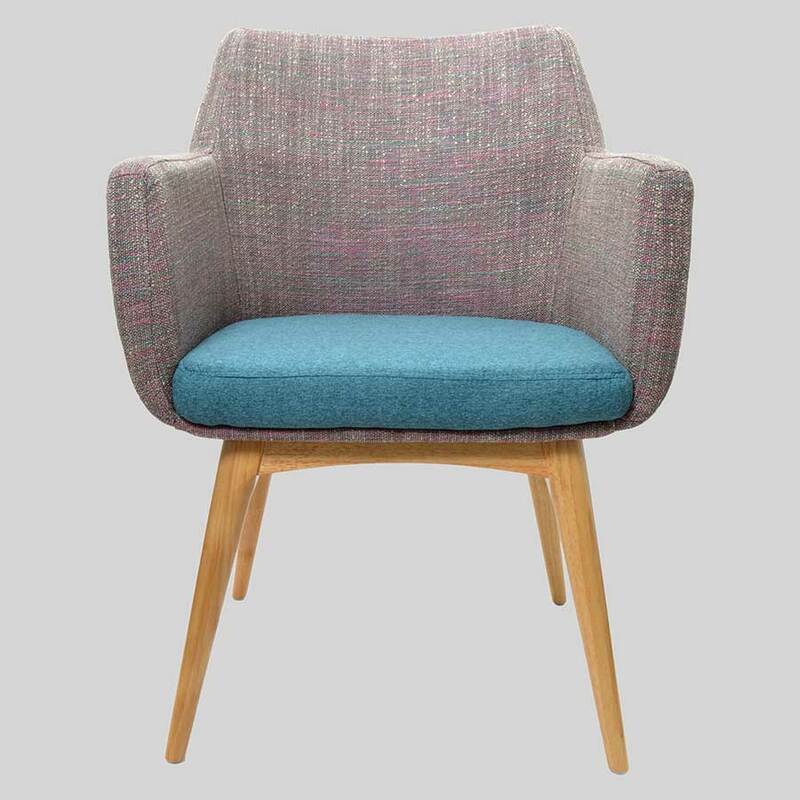 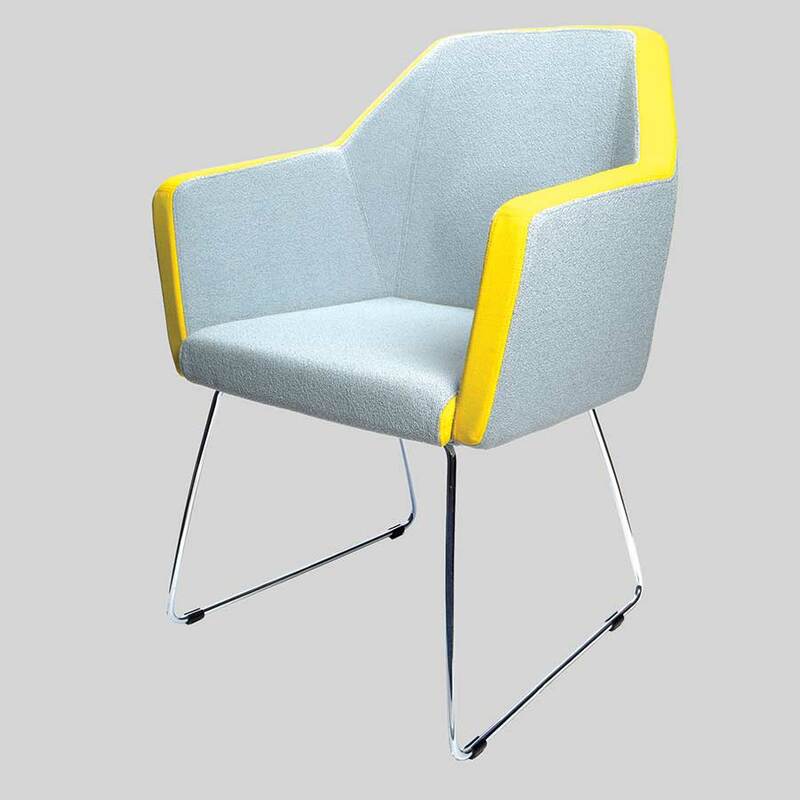 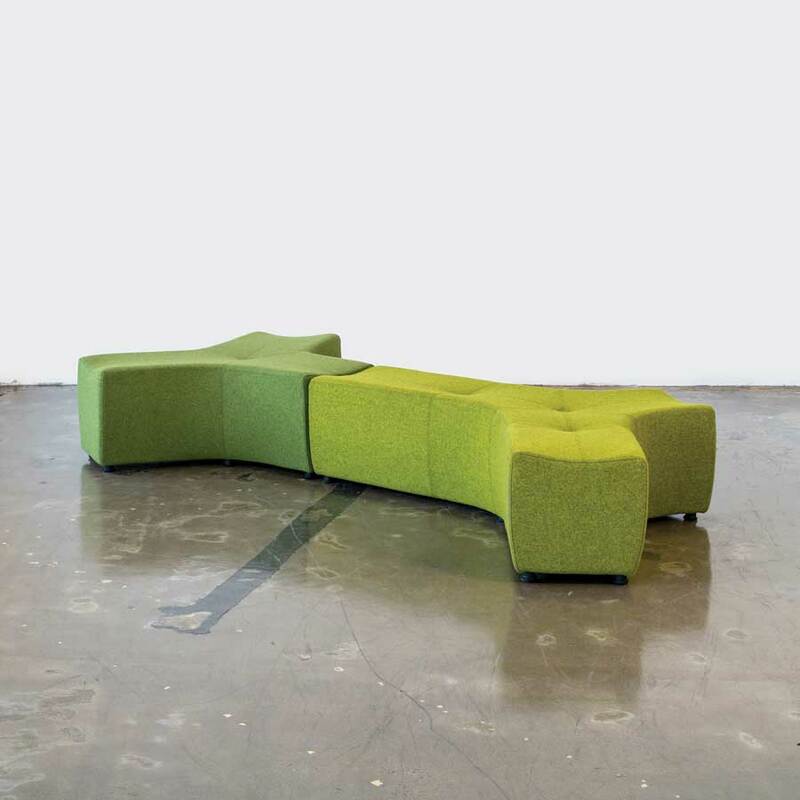 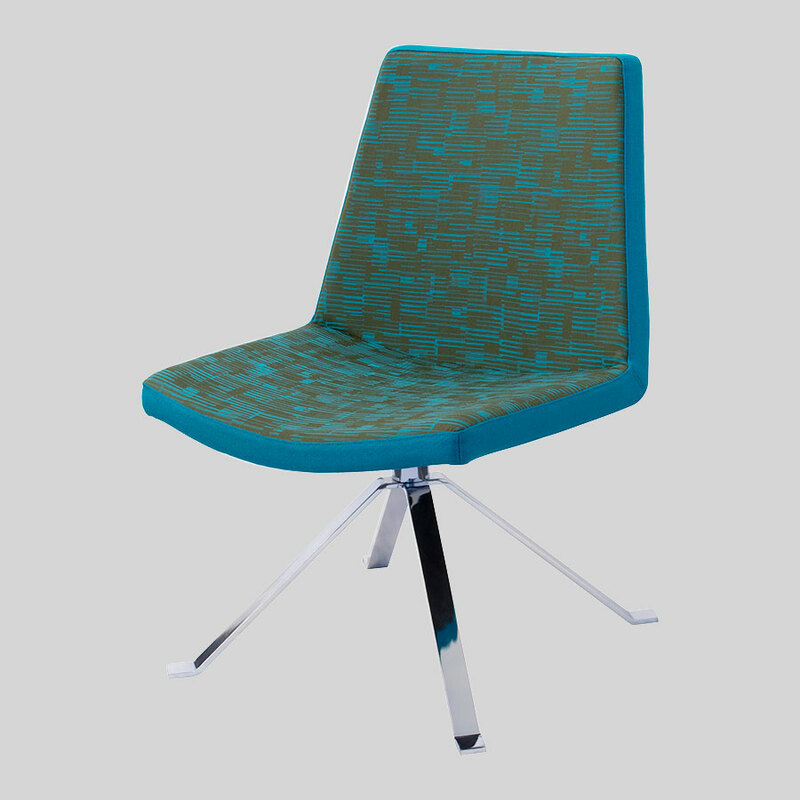 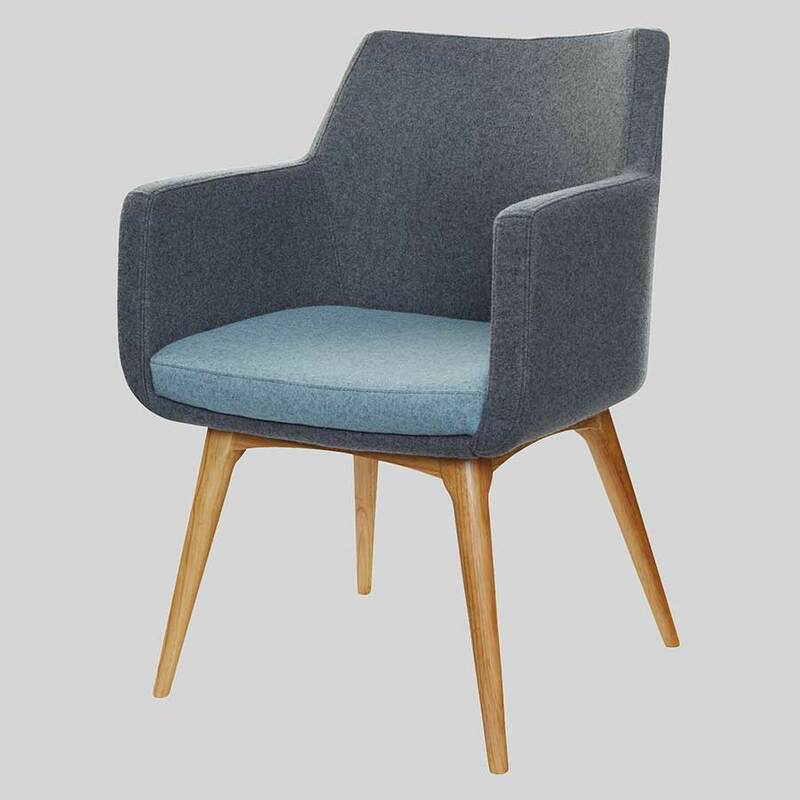 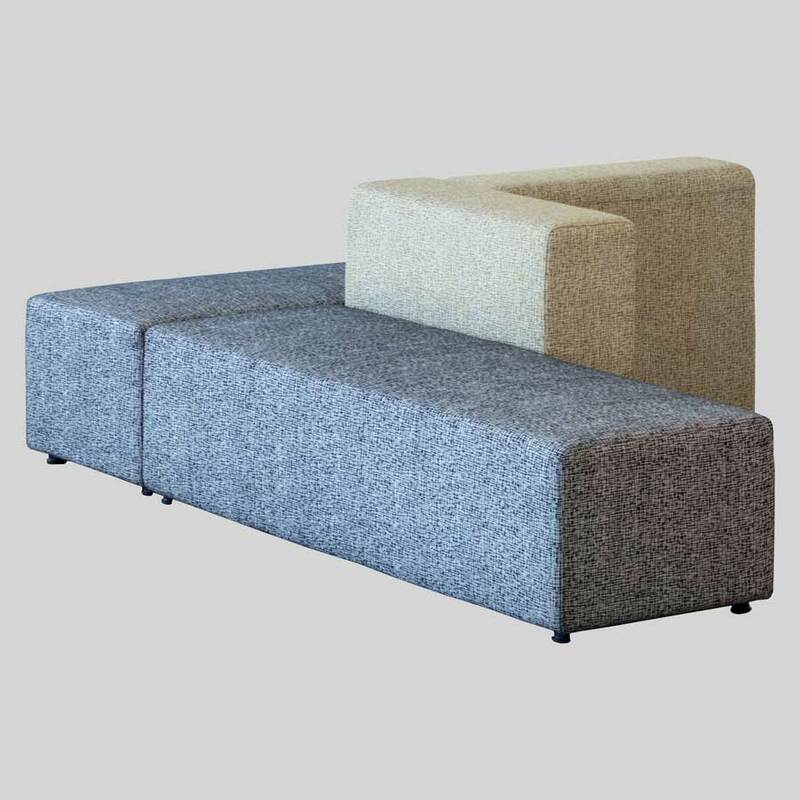 With multiple upholstery options and a 5 year guarantee the Slice is a great addition to the modern office or commercial venue.